We are joined by actress, musician and singer, Rorisang Thandekiso. 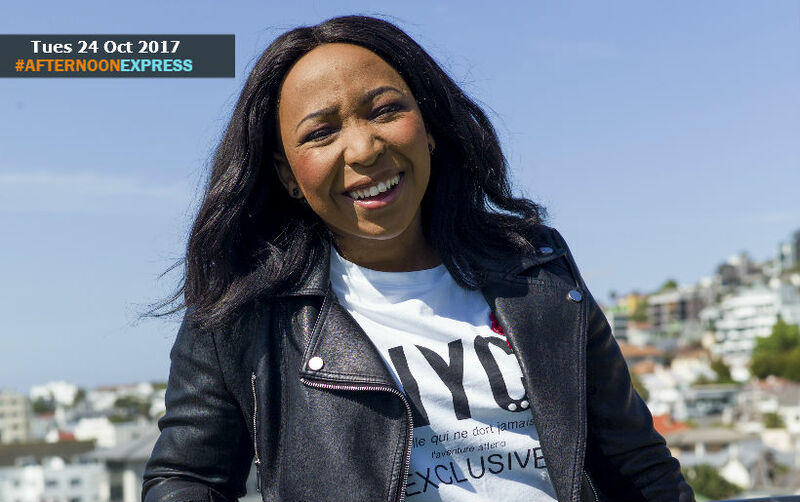 She is best known for being the bubbly presenter on SABC1 weekend breakfast show Mzansi Insider, as well as being a former YOTV presenter, and also being the lead vocalist for the band MuzArt, before they disbanded. Rorisang was born and raised in the Vaal Triangle, south of Johannesburg, she has always been a confident and gifted speaker, she gone being a debate queen, even receiving the Young Communicator of The Year Award from Anglo-American and the Sowetan newspaper, while she was still in matric, to now becoming a very sought after presenter and MC. She has also unintentionally become an advocate of abstinence for the youth, as she made a personal conviction to remain a virgin until marriage, when she was younger. Some have have questioned her about it, but many have also praised her for her dedication, resulting in her gaining a large social media following of those praising her decision.